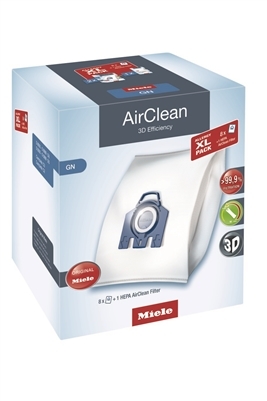 Each value pack contains 8 Miele AirClean Dustbags, 2 Motor Protection Filters, and 2 AirClean Filters. 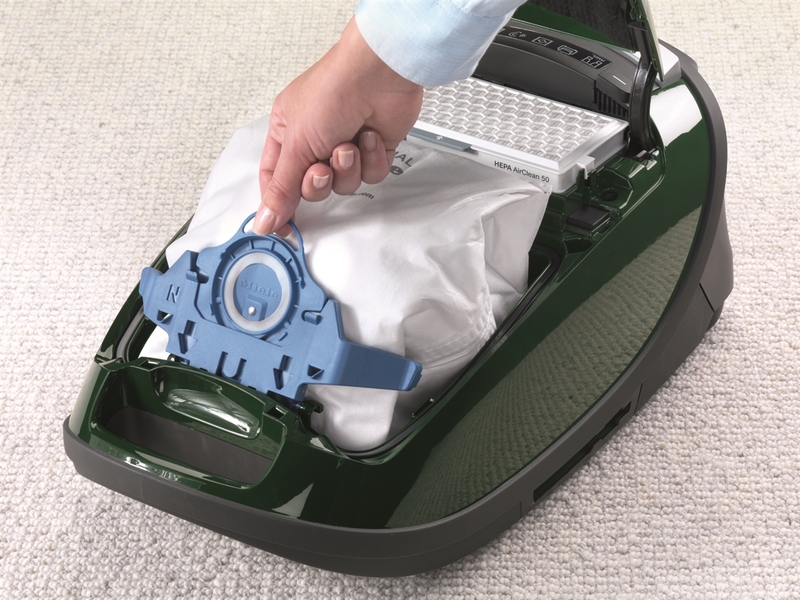 Miele's revolutionary and patented Dustbag is an important component of the vacuum’s filtration system. Our unique AirClean bag contains 9 layers of electrostatically charged material that traps micro-sized debris in the airtight vacuum chamber. Its spring-loaded, self-locking collar keeps microscopic dust and allergens safely trapped inside, so you never have to worry about releasing the lung-damaging particles back into the air, even during disposal. Use genuine Miele filters and Dustbags for optimum performance. 2 super air clean - post motor filter.